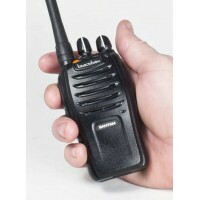 Since 1991, Klein has been the leader in 2-way radio communication and accessory manufacturing. 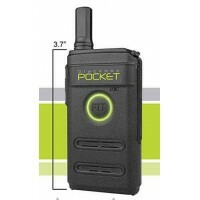 Known for their popular BlackBox 2-way radios, Klein products are engineered, designed, and distributed from the USA, ensuring innovative design with the highest quality of production. 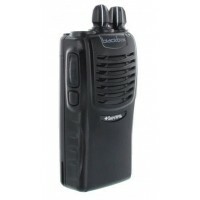 Blackbox handheld radios are rugged, small, lightweight, and a great value. 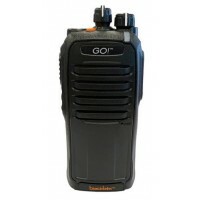 These radios are a great choice for businesses where a tough radio is required. Blackbox radios are programmable, so you can be sure they'll be compatible with your current currently owned radios. We are an Authorized Blackbox Dealer. When you purchase your BlackBox two way radios from Quality Two-Way Radios, you'll receive support and full manufacturer's warranty.